KINGSTOWN, St Vincent — Authorities in St Vincent and the Grenadines (SVG) have denounced the description of the country as being “notorious for money laundering” and a “prime money laundering destination”. Such descriptions appeared in the international media in recent days, in articles on the current FBI investigation into Paul Manafort, the former campaign manager of US President Donald Trump and the alleged Trump/Manafort links with Russia. St Vincent and the Grenadines is named as one of the countries whose offshore structures were utilized to move funds allegedly controlled by Manafort. In a joint statement, the National Anti-Money Laundering Committee (NAMLC), the Financial Services Authority (FSA) and the Financial Intelligence Unit (FIU) said they considered such descriptions linking SVG with money laundering to be uninformed, outdated, erroneous and inaccurate. The SVG authorities further underscored that there is no basis for such descriptions, particularly as the country is not on any international sanction list as a money laundering haven, nor on any other international sanction list. The statement emphatically refuted that SVG is a “money laundering” jurisdiction, and on the contrary, pointed out that this country has for several years been effectively addressing money laundering and financial crimes, as well as responsibly participating in international initiatives aimed at combating money laundering, the financing of terrorism, tax offences and financial crime. SVG is an active member of the Caribbean Financial Action Task Force, the Caribbean arm of the international anti money laundering standard setter, and the OECD Global Forum, the international tax transparency standard setter. The jurisdiction has been assessed as being largely compliant in relation to its legal and administrative tax transparency framework and this denotes a responsible and transparent tax jurisdiction. The country is also ‘US FATCA’ compliant, i.e. compliant with the US initiative to ensure tax reporting by US citizens holding assets outside of the US. “St Vincent and the Grenadines continues to be extremely cooperative on the global front, in the investigation and prosecution of money laundering, tax offences and criminal matters,” the statement said. “St Vincent and the Grenadines has to date implemented appropriate laws and regulations that require banks and other financial institutions to maintain robust, effective anti-money laundering and other compliance programmes. This country has also made considerable progress in ensuring a properly regulated and supervised offshore and financial industry. 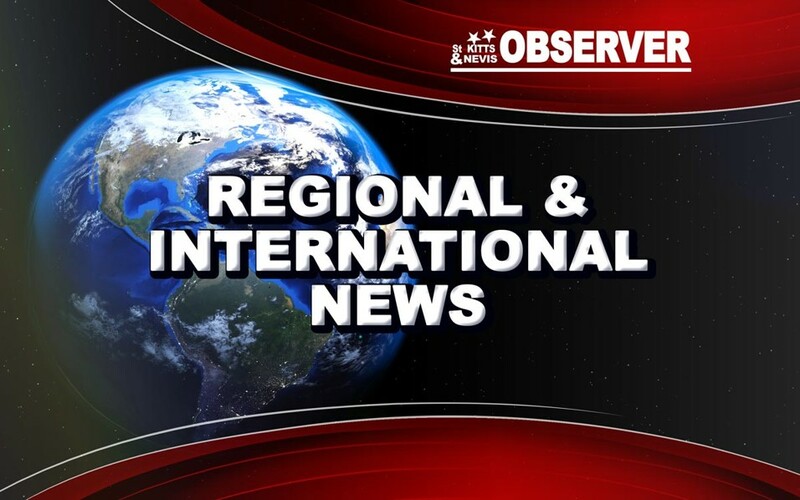 “The relevant authorities consider the aforementioned descriptions in the international media to be particularly damaging to the reputation of St. Vincent and the Grenadines. “It appears that reliance may have been placed on historical information about this country’s ‘blacklisted’ status in the year 2000, as well as merely by reason of the operation of an offshore industry, which is popularly perceived as having negative connotations. “The global stigma attached to offshore industries should not be broad brushed to this country, as St Vincent and the Grenadines has substantively reformed its offshore industry since the early 2000s and presently operates a very small, well- regulated industry, governed by effective sector specific and general regulatory laws specifically covering anti-money laundering compliance. “At all material times, appropriate customer due diligence and customer verification procedures were undertaken in relation to the company formed in St Vincent and the Grenadines referenced in the international media. “The authorities note that even the most effective systems around the world sometimes may not prevent a criminal intention to commit fraudulent or money laundering activities, especially where legitimate names and business are utilized to incorporate a company or establish a business relation. “St Vincent and the Grenadines remains committed to ensuring effective systems to detect, investigate and deter money laundering and also to provide assistance internationally in the investigation and prosecution of money laundering cases. St Vincent and the Grenadines takes very seriously the threats posed by money laundering.